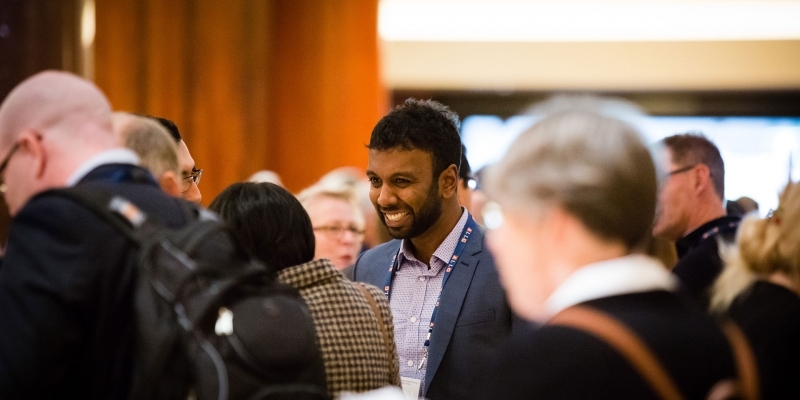 The ALLG has over 400 Full Members, including haematologists, medical oncologists, pathologists and scientists, located at more than 85 institutions in all states of Australia and all large cities of New Zealand. There are also more than 280 Associate Members, including data managers and research nurses, who participate in the clinical trials conducted by the ALLG. A third tier of Community Membership is available to anyone who does not qualify professionally but who would like to maintain an active interest in the activities of the ALLG. The work of the ALLG benefits its members, the patients it serves and the blood cancer related medical profession both in Australia, New Zealand and beyond. We are dedicated to finding new ways to treat blood cancers such as leukaemia, lymphoma, myeloma, myeloproliferative neoplasms and myelodysplastic syndromes. As an ALLG Member you will be joining more than 700 doctors, nurses, scientists and support staff across Australia and New Zealand, all looking for better ways to treat blood cancers through clinical research. The work of the ALLG means an improved chance of cure and better quality of life. As an ALLG member you will be helping to make new and more effective treatments available to people suffering from blood cancers. Our aim is to deliver clinical trials to improve the outcomes and quality of life for patients with blood cancer. The ALLG community allows you to collaborate with others who share your vision for improving the lives of blood cancer patients worldwide. Being able to contribute to high level local evidence and quality research, means our members have more opportunities to generate and present their findings on a global stage. The ALLG has an active Laboratory Sciences Committee to ensure all trials include sample collections for correlative research projects. The collection of blood and tissue samples used for compelling ethical research that will lead to discoveries and contribute to future cancer cures.